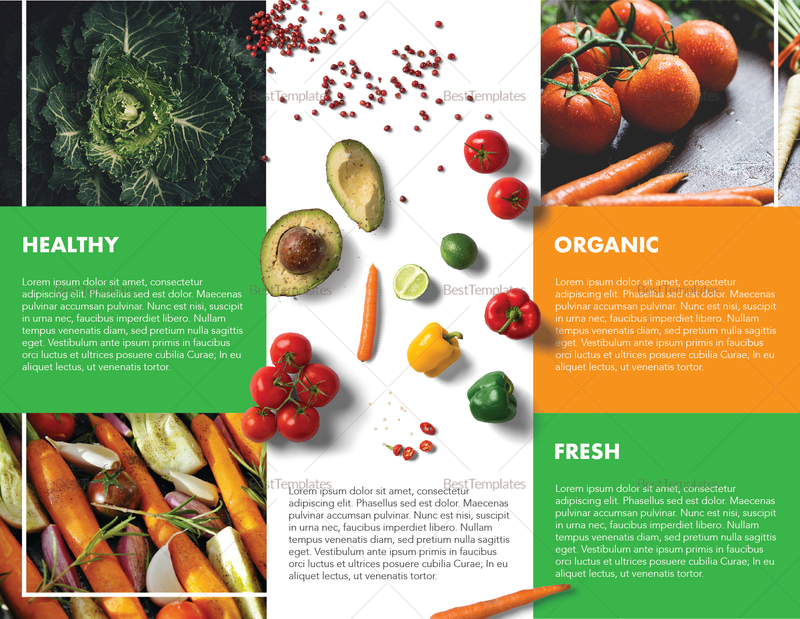 Take the time to do your own brand marketing with this food brochure. 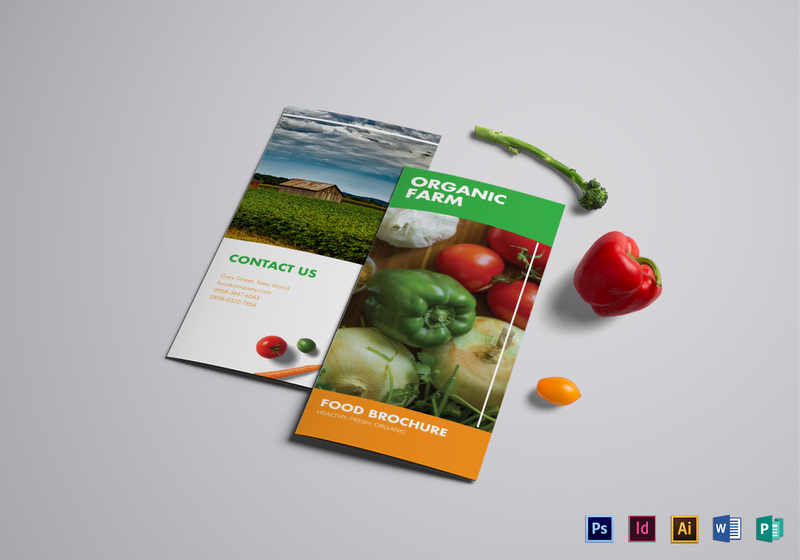 Editable and customizable, this brochure boasts of print-ready 300 DPI resolution file that makes it easier for you to attract your potential customers. 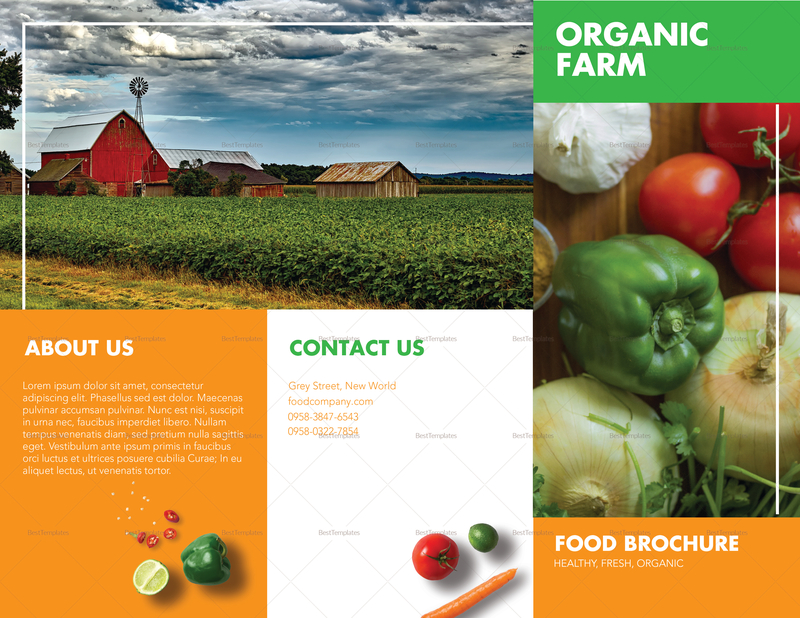 Whether you choose to print or share on social media, this professional standard file will help improve your business, so download now.